For new construction projects, the proper installation of a cooling and heating system is necessary. Of equal importance for the owner of the property or the contractor building the project is finding a reliable company to put up the HVAC system to ensure the comfort of everyone who will live, work, and play under one roof. If the project is located in the Greater Phoenix area, Precision Air & Heating is only a short call away for new construction HVAC installation. As the Valley’s top full-service HVAC contractor, Precision Air & Heating has years of experience in the air conditioning and heating industry, providing new construction AC services as well as AC repair in Phoenix, Mesa, Scottsdale, Tempe, Chandler, Glendale, Gilbert, Peoria, Surprise, and surrounding areas. 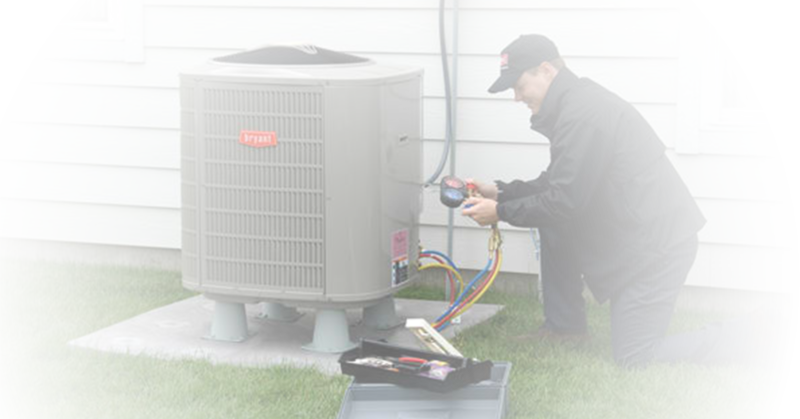 Setting up an HVAC system in a new structure takes more than just bringing in and installing a new AC unit. 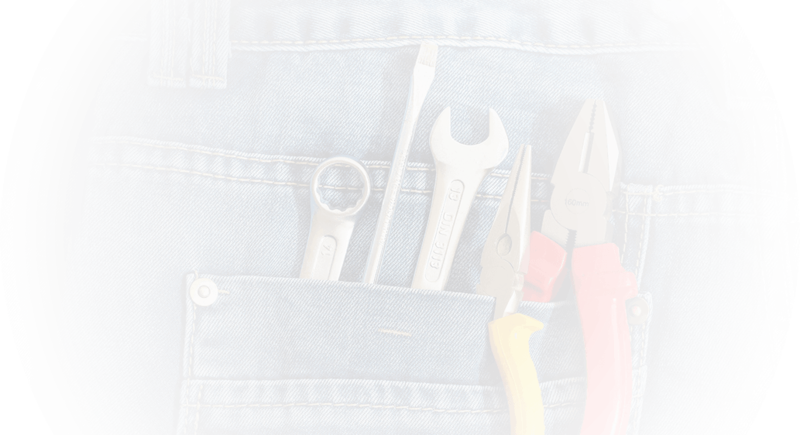 There are numerous variables and factors that your HVAC contractor must take into account to ensure absolute comfort, efficiency, and functionality for the future occupants of the building. The technicians of the Precision Air & Heating Team will make calculations and estimates based on the size and shape of the building. Information on how the building is going to be used will also be of paramount importance. There may also be architectural limitations that need to be considered. Naturally, our team will also need to be aware of the available construction budget. It’s also important for Precision Air & Heating technicians to know the preferences of the owner of the building under construction. Every single member of Precision Air & Heating’s team of technicians is certified by the North American Technician Excellence (NATE), the United States’ largest non-profit certification organization for heating, ventilation, air conditioning and refrigeration technicians. As NATE-certified technicians, the Precision Air & Heating team is fully capable of making the HVAC installation in your new building go as smoothly as possible. Trained by manufacturers and continuously educated to keep up with the latest trends in the HVAC industry, our licensed technicians can install, repair, and service just about every brand of HVAC equipment. With this level of expertise, you can be sure that the new construction AC installation job they will perform at your behest will be close to perfect. If you have any lingering doubts, you can always ask around or contact the people behind residential and commercial construction projects we have worked on in the past. 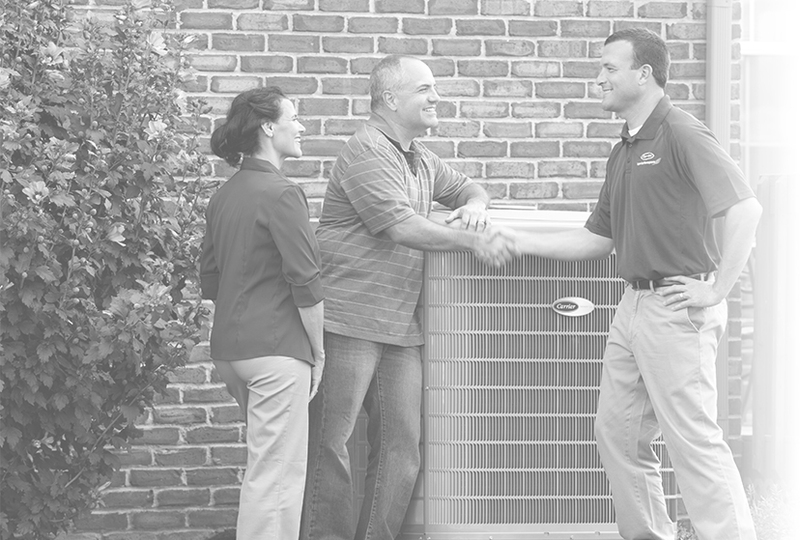 We are confident they will tell you how immensely they have benefitted from the HVAC expertise we provided them. Call us at Precision Air & Heating, and you will enjoy the same skill and experience our team has been bringing to every single air conditioning or heating job year in and year out. Once we have installed the HVAC system for your new building, we can guarantee that you will have reliable air conditioning the moment it opens for occupancy. To keep it that way, however, you have to make sure that it gets serviced on a regular basis. That is something we can do for you as well. 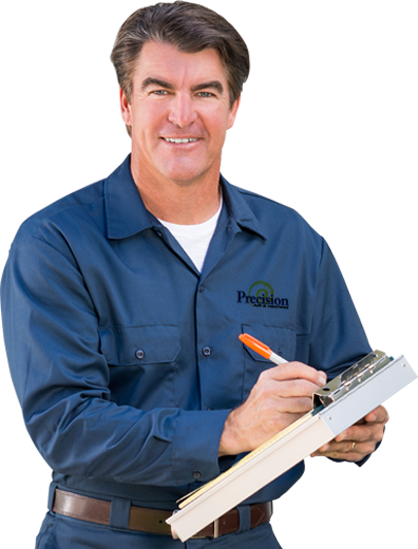 Precision Air & Heating is Arizona’s most trusted air conditioning repair company. On top of being one of the top new construction HVAC contractors in the state, Precision Air & Heating is also known for its top-notch air conditioning and heating repair, AC tune-up, duct cleanup, and heating unit maintenance, among other things. Give us a call today, and we’ll gladly give you the air conditioning and heating service you need.